Each year EMS and Fire personnel give back by conducting a fundraising event for a family or organization that is need of assistance. To learn more about upcoming events watch for event flyers, as they will post on the home page of our website. Thank you for your support. But it is always the season for taking care of people. 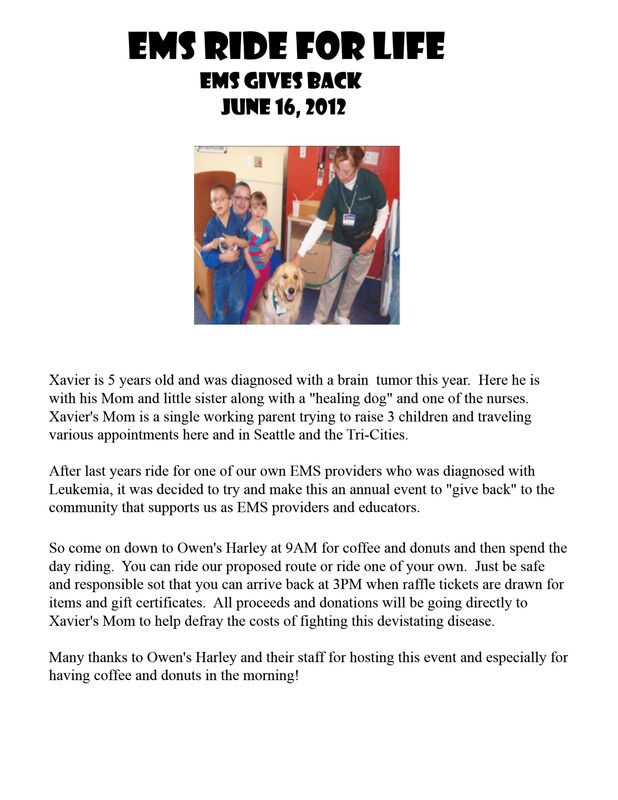 Help celebrate EMS Week with one of several local rides. You can ride alone, with a small group of friends, or with a large group (all rides are leadersless). There will be a 50-50 raffle and we would like donations from all of the rides. All donations will go to the Yakima County United Way. After the ride come join, meet, and mingle with those committed to helping others at Sarge Hubbard Park for a barbeque ($3 donation) celebrating EMS Week from 3-6pm. There will be games for all and a dunk the fire chief tank. The 2012 EMS “Ride for Life” was held on June 16th, 2012. 2012 Ride for Life flyer. The 2011 EMS “Ride for Life” was for one of our own. EMS instructor, and volunteer firefighter J. Robinson was diagnosed with leukemia. With his diagnosis came numerous trips to Seattle, doctor appointments, time off work, and more. The EMS and Fire community pulled together and on June 18th, 2011 we were joined by our motorcycle riding friends. 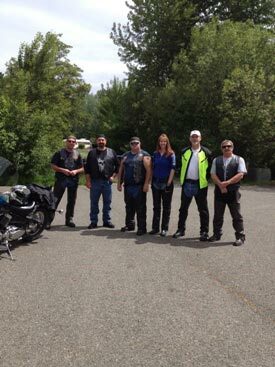 We rode from Owen’s Harley of Yakima to Bickelton, WA and back to Yakima’s Glenwood Square Mall “The Rec Room Bar & Grill”. 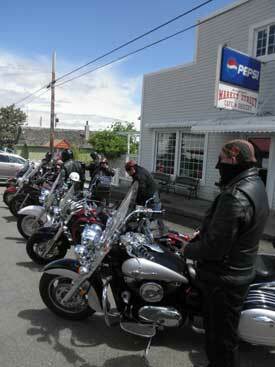 Thanks to everyone who participated, a special thanks to Owens Harley of Yakima and The Rec Room Bar & Grill. Thanks to people like all of you we were able to raise over $800. In addition, a hot dog feed was conducted, hosted by the City of Yakima Fire Department. Organizers were Cara Bardwell of Advanced Life Systems and Diane Koch of the Yakima County Department of EMS. Thanks to the community they raised over $1,800 for the Robinson family.